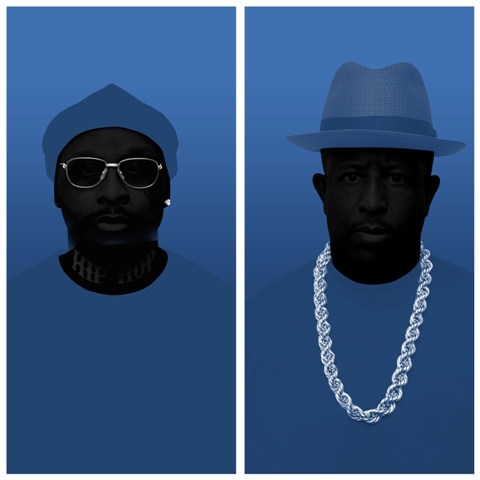 While PRhyme (DJ Premier & Royce 5’9”) achieved many milestones with their debut collaborative effort, the iconic duo’s follow-up PRhyme 2, which was released on 3-16-18 further cemented the ambitious group’s artistic legacy. 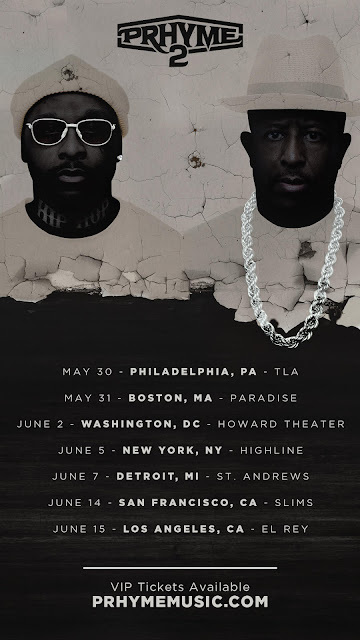 PRhyme 2 debuted at #1 on the iTunes Hip-Hop Chart and #2 on Billboard’s Emerging Artists chart, the projects second single, “Rock It,” has been predominantly featured on ESPN’s SportsCenter and they delivered an unforgettable performance of “Flirt” featuring 2 Chainz on the Jimmy Fallon Show. 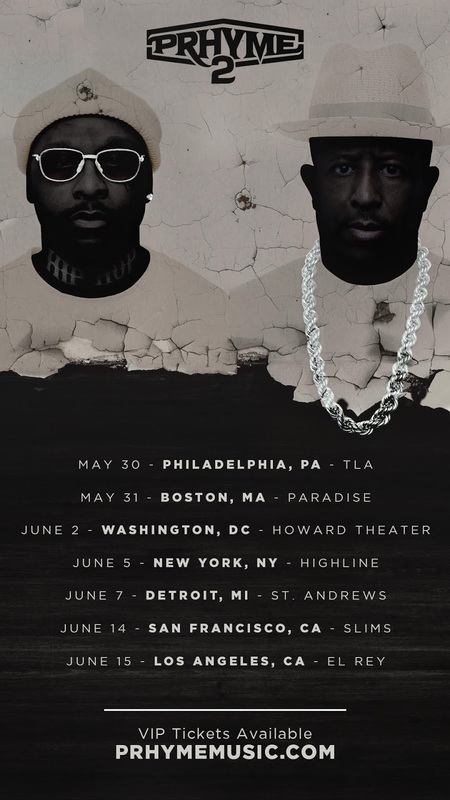 In addition to announcing their new tour, PRhyme is also releasing the release date for the vinyl release (Double Vinyl Album) of PRhyme 2 along with the Instrumental Album; both of which will be released on 4-20-18 and are available for pre-order.